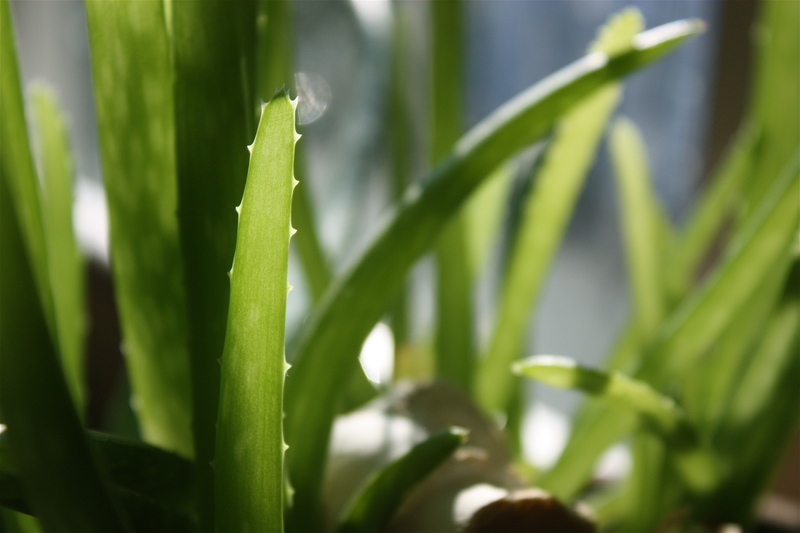 Our classroom aloe introduces medicinal plants. 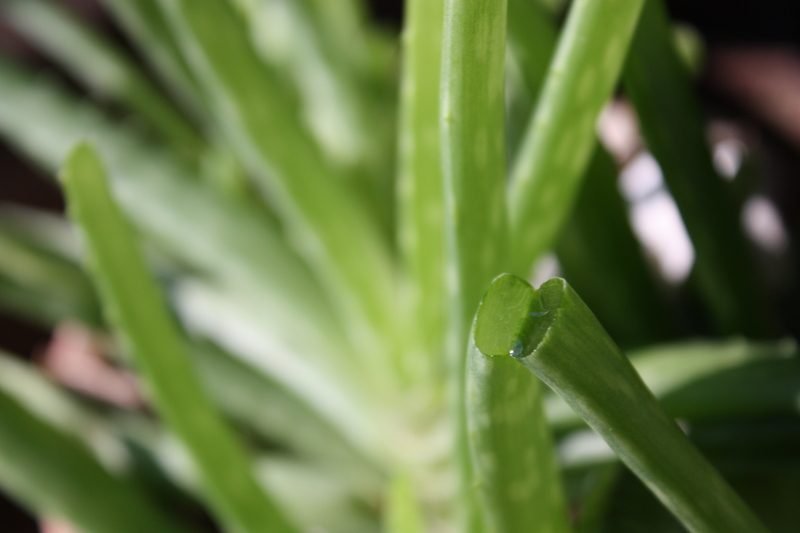 “The Medicine Plant,” as they call it, saves many a trip to the clinic for minor scrapes. The cool, curious gel from a plant in the window cures instantly. Speedy migrates with the sun. He is the Rum Tum Tugger.